On June 3, 2003, 11 years and 2 days since being drafted, Derek Jeter was named the 11th captain in Yankees’ history. The captaincy had been vacant for eight years since Don Mattingly retired. Jeter joined Hal Chase (1912), Roger Peckinpaugh (1914-21), Babe Ruth (1922), Everett Scott (1922), Lou Gehrig (1935-41), Thurman Munson (1976-79), Graig Nettles (1982-84), Willie Randolph and Ron Guidry (1986-89), and Mattingly (1991-95) in the exclusive club. Jeter finished 2003 batting .324 with 10 homers and 52 RBIs. That postseason he batted .314 with two home runs, five RBIs and 10 runs scored across 17 games, including three hits in Game 3 of the World Series against the Marlins. Those three hits were the only hits Josh Beckett allowed during the game. Also on this day in 1998, Orlando Hernandez made his Major League debut six months after leaving Cuba. 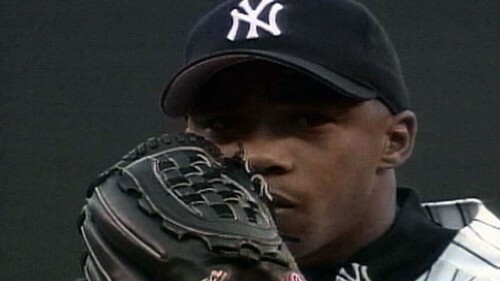 El Duque defeated the Tampa Bay Devil Rays 7-1 in New York, allowing one run on five hits through seven innings. He finished the year 12-4 with a 3.13 ERA and was fourth in AL Rookie of the Year voting. 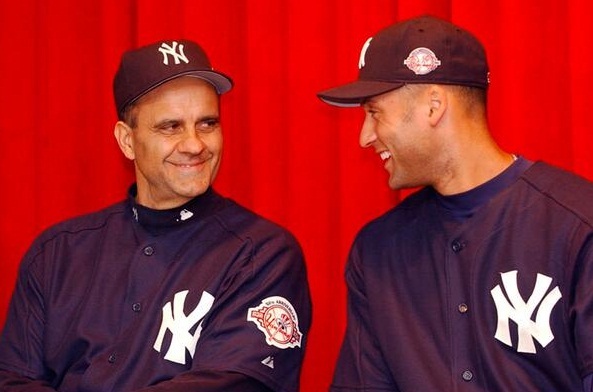 He was part of the Yanks three straight World Series wins from 1998-2000, and was ALCS MVP in the ’99 run. He would go on to win a fourth World Series as a part of the Chicago White Sox in 2005. He was traded to the Montreal Expos in 2003, but would never appear in a game for them due to a rotator cuff injury. He came back to the Bronx for 2004, went to Chicago in 2005, Diamondbacks and Mets in 2006 before finishing his career with the Mets in 2007. During his six year Yankee tenure, he compiled a 61-40 record and a 3.96 ERA.